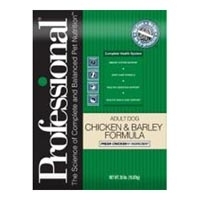 Diamond Professional Chicken & Barley Adult Dog 35 Lb. 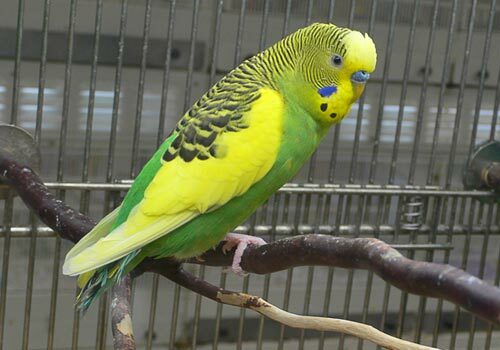 Diamond Professional Chicken & Barley Adult Dog 18 Lb. 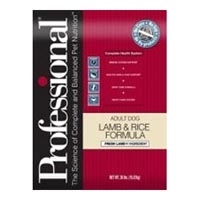 Diamond Professional Lamb & Rice Adult Dog 18 Lb.